Glamorous styles in minutes! With the Roots Sonic HD22. With a powerful 2200W high performance motor it delivers extreme velocity and maximum concentrated airflow speed. It has 2 speeds, 2 heat combinations and one Cool Shot button for a cool gush of air to seal your style. It also comes with 2 nozzles and a built-in overheating protection device. 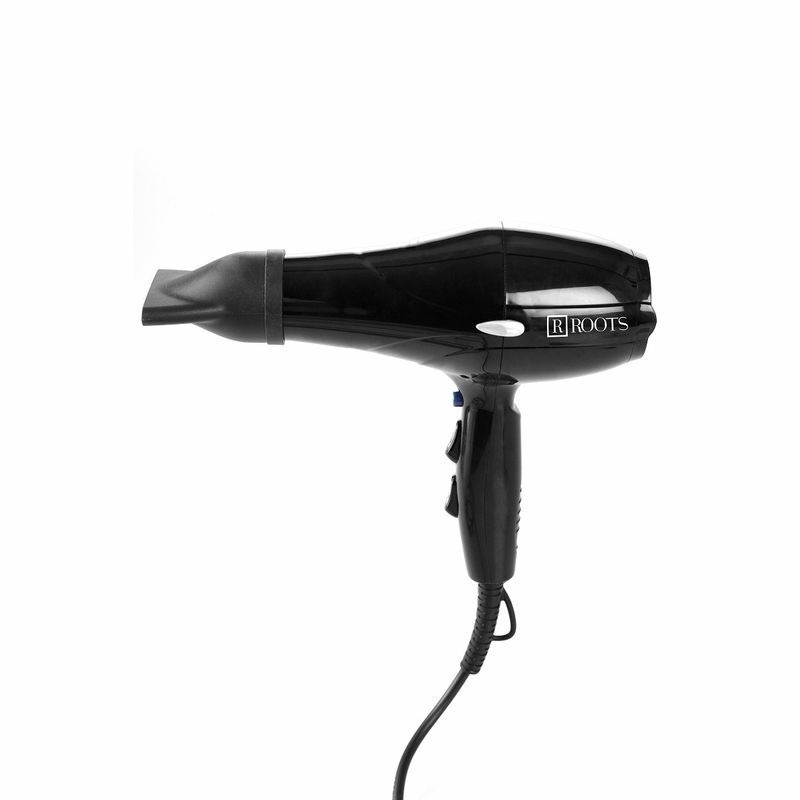 Look glamorous every day with the Roots Sonic HD22. Explore the entire range of Hair Dryers available on Nykaa. Shop more Roots products here.You can browse through the complete world of Roots Hair Dryers .